Quality shoes that come in just about every shade imaginable. 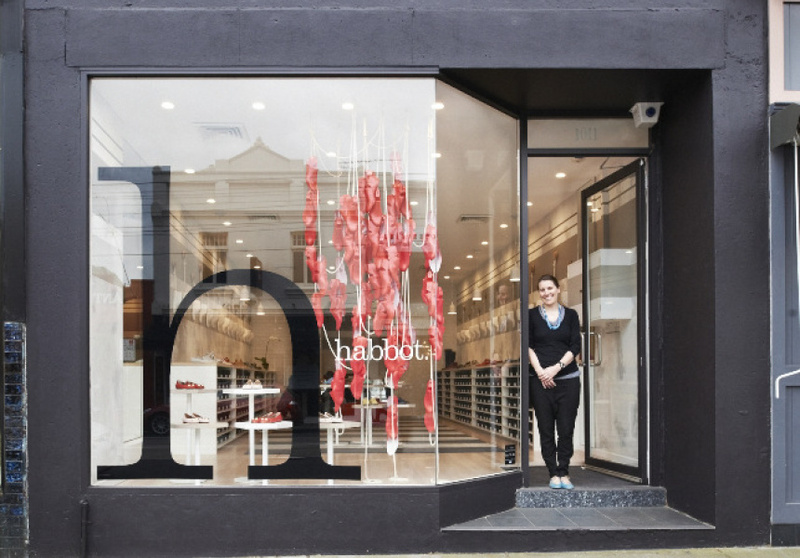 Designed in Australia and made in Italy, you only need to pick up one of the many shoes that line the walls of Habbot’s new store in Armadale to realise that you have some high quality footwear in your hot little hand. 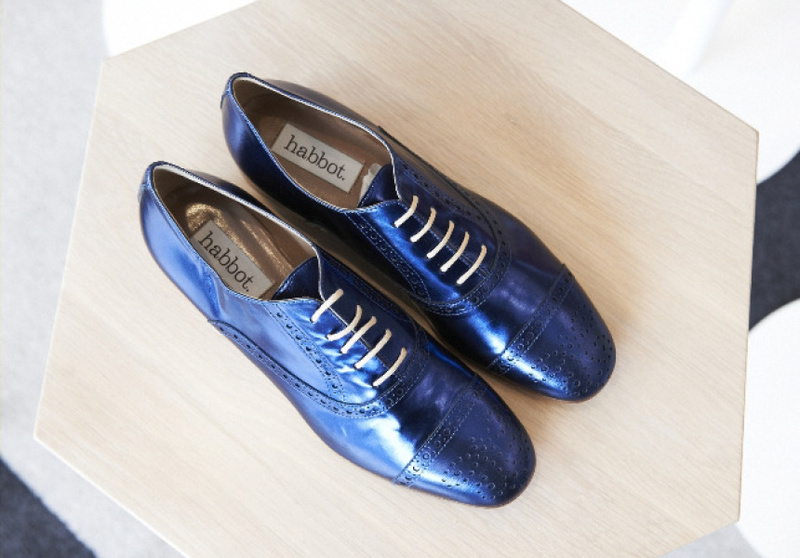 For designer and founder Annie Abbott, it’s not just exceptional quality that is paramount to a shoe – it’s also the colours. Abbott spends several months of the year in Bologna, Italy choosing materials, observing the forecasted colour pallets and finalising her collections. When deciding the right colour and materials for her shoes, Abbott isn’t afraid to admit she is particular about what she wants. “I drive them a little mad,” she admits jokingly. 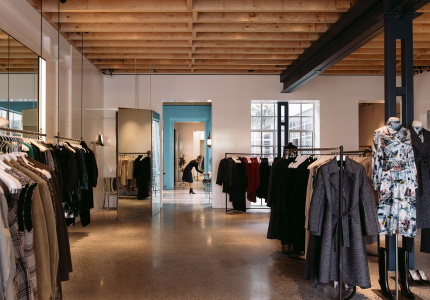 Abbott is also happy to admit that although she has a wealth of knowledge in the clothing industry – having begun her career in London at Net-A-Porter followed by a business strategy role at Sass & Bide – shoes are where her heart lies. “With clothing I’m a little bit hopeless; shoes just make sense to me,” she says. “I have clear ideas about them, I’ve always liked a classic man-style shoe in feminine colours.” The pallet of the store is purposely muted. The shoes, positioned neatly atop white benches in front of walls of grey and porcelain hues, are the true heroes. 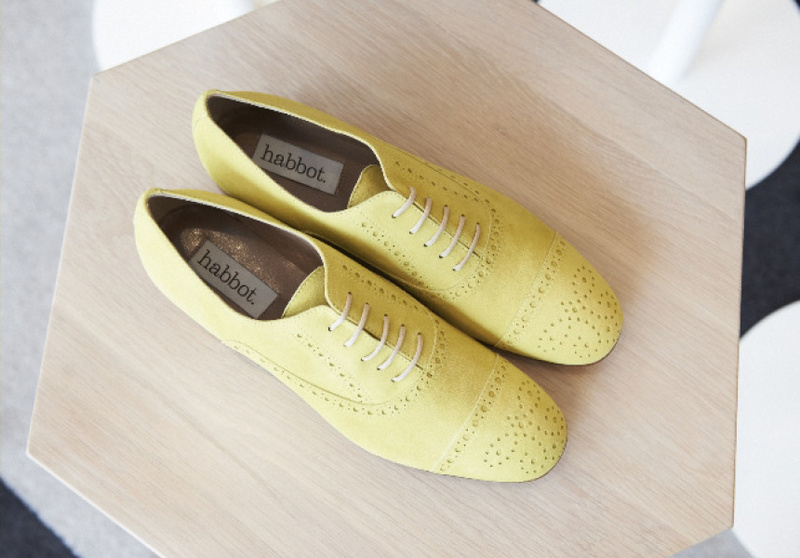 From a classic wedge sandal to the smart stylings of the brogue lace ups in baby pink, canary yellow and sky blue, there is no denying that the carefully chosen colours of Habbot’s footwear make it a cut above the rest. From Italy to Australia if it’s quality shoes that you adore then Habbot is where you need to head.